Baijiu is the world’s most consumed liquor by volume — by far. A consulting agency, Brand Finance, recently released a study analyzing and ranking the most valuable spirits brands on the planet. The top three are all baijius: Moutai, Wuliangye, and Yanghe. 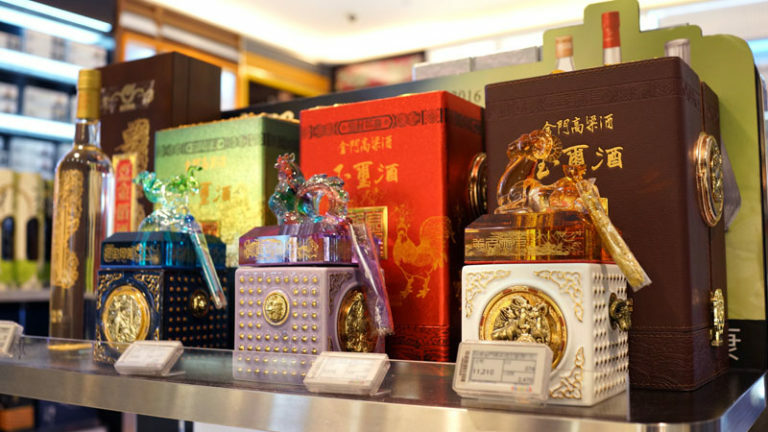 Johnnie Walker sits in fourth place, just ahead of another baijiu, Luzhou Laojiao. Outside of bartending and Chinese-American communities, however, shockingly few U.S. drinkers have tasted the spirit, and even fewer have acquired a taste for it. In a 2015 Buzzfeed video, tasters sampling Moutai for the first time expressed disgust and confusion at its salty-savory flavor and intense rotten aroma. Buzzfeed’s video is designed to entertain, of course, and is intentionally dramatic. But it demonstrates the massive disconnect between this international powerhouse and an American drinks market historically primed to adopt new spirits. After all, we certainly took to mezcal and tequila. When will baijiu become mainstream in America? And what’s taking it so long?